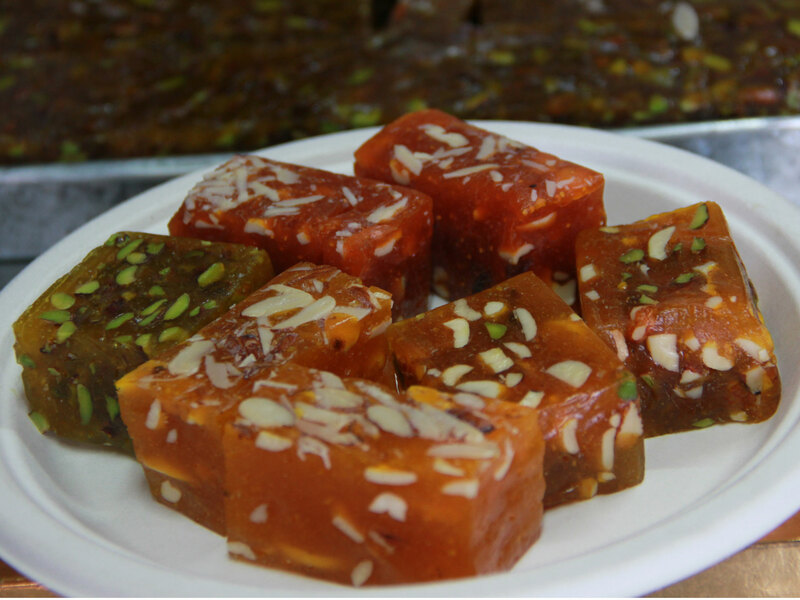 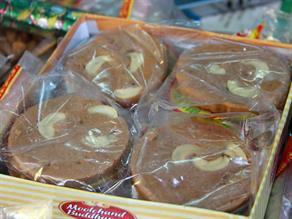 The sweet delicacy- Karachi Halwa attains a unique taste owing to the use of dry-fruits, like- mace (Javitri) and nutmeg (Jaiphal) in it. 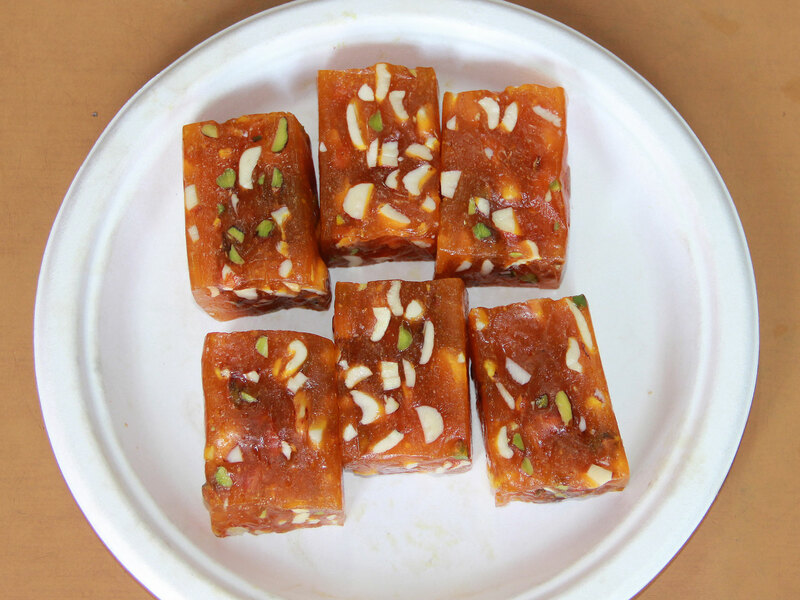 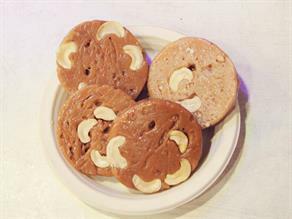 This Karachi Halwa prepared using ingredients in a proper mixing ratio, like- refined flour (Maida-obtained from sprouted wheat), pure Ghee (clarified butter), sweetened with sugar, food color and dry- fruits, like- mace (Javitri), nutmeg (Jaiphal) etc. 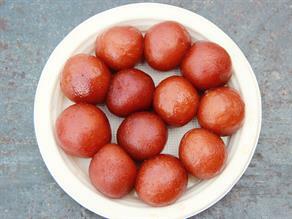 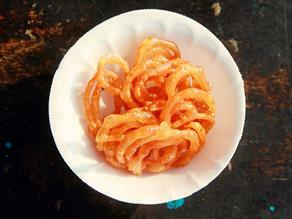 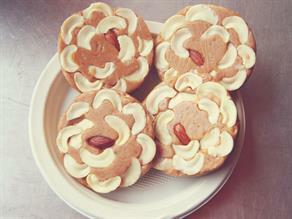 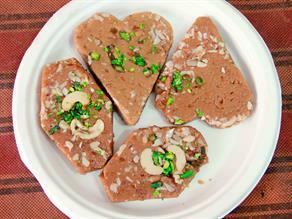 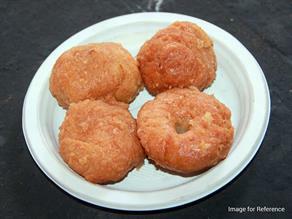 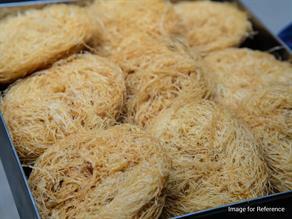 is a very delicious Indian sweet delicacy. 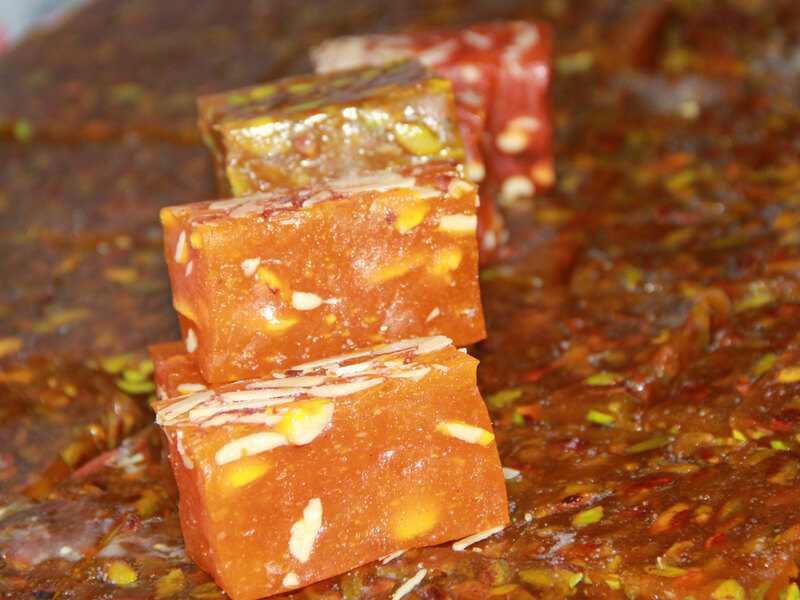 The taste is available from 08:00 a.m. to 10:00 p.m.
One of the popular Sindhi desserts, Karachi Halwa is a unique sweet prepared from semolina (sooji) and ghee (clarified butter) , enriched with almonds, pistachios and other dry fruits. 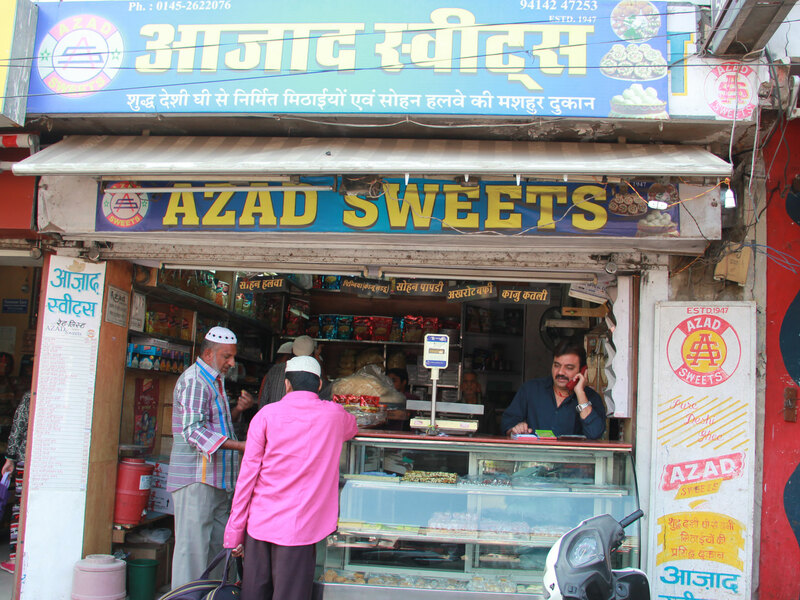 More than six decades old, Azad Sweets is a sweet shop famous for serving the original and authentic taste of its Karachi Halwa and other sweet delicacies to its customers. 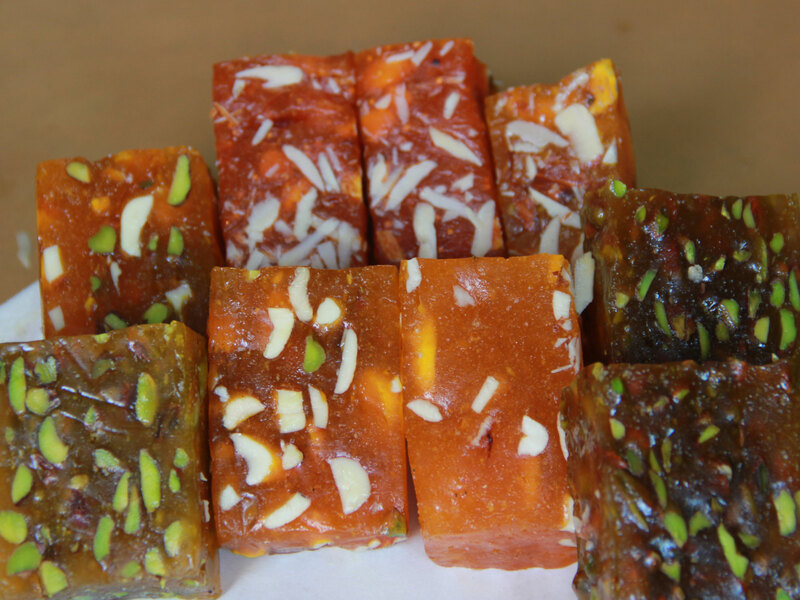 Here all the sweets and snacks are prepared in a very clean and hygienic environment and the customers get their ordered delicacies packed promptly.